When many people think of the name Antartic, they think immediately of barren snowscapes and frigid temperatures. However, it is also the name of a very useful cooptop appliance. 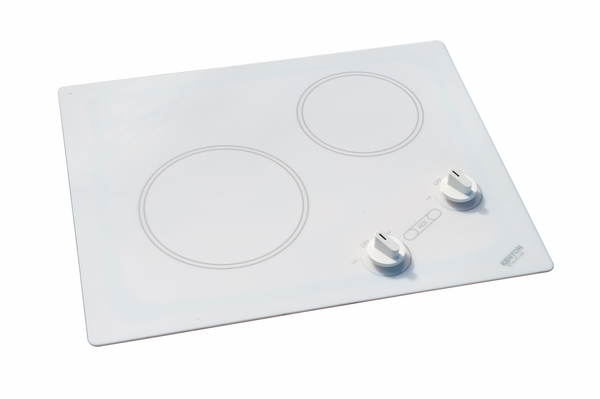 The Antarctic series is synonymous with quality, and their 2 burner cooktop is most definitely no exception to this rule. 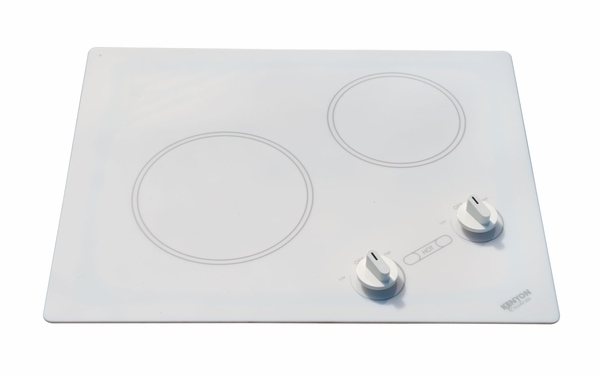 Fittingly coming in the color of white, its analog control system is designed to be extremely easy to operate, thereby insuring that no matter what foods you decide to prepare, you can rest assured that they will be cooked and ready to be served in short order.